Tashi lives in a tiny village at the foot of the mountains, below the tea plantations where her mother works. When her mother falls ill, Tashi goes alone to the plantation, hoping to earn money for the doctor. But she is far too small to harvest the tender shoots, and her clumsy efforts anger the cruel Overseer. She is desolate, until -- chack-chack-chack! -- something extraordinary happens! 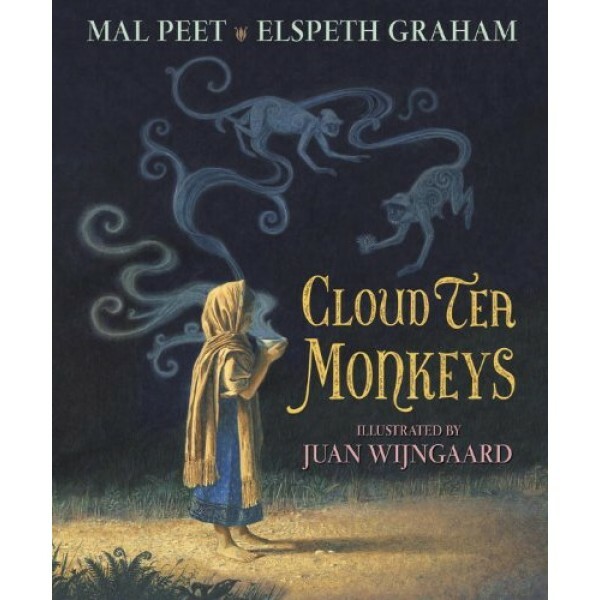 Inspired by a centuries-old legend of tea-picking monkeys, here is a richly told tale full of vivid characters: the heartless Overseer, the enigmatic Royal Tea Taster, and -- far away -- an empress with a penchant for tea. 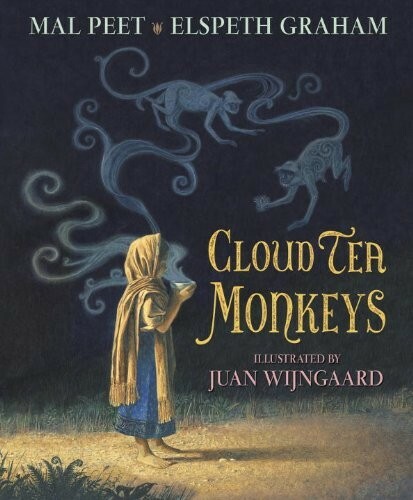 For more folktales starring compassionate and courageous girls and women, visit A Mighty Girl’s Fairy Tale / Folktale section.